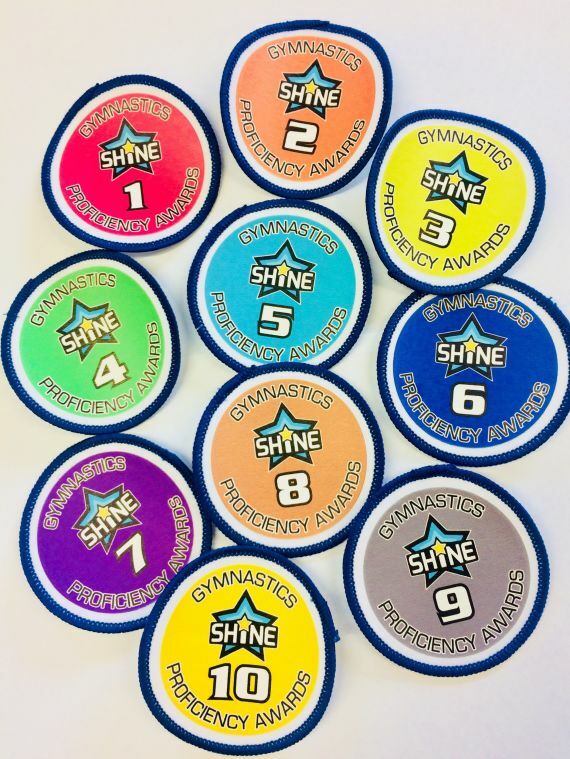 Shine's Gymnastics Club at Westbury Park Primary School is based around Shine's Gymnastics Proficiency Award Scheme which aspires to improve children’s balance, strength, flexibility and co–ordination in a friendly, safe and rewarding environment. Join Shine's experienced, qualified gymnastics coaching team for this enjoyable beginners level session. 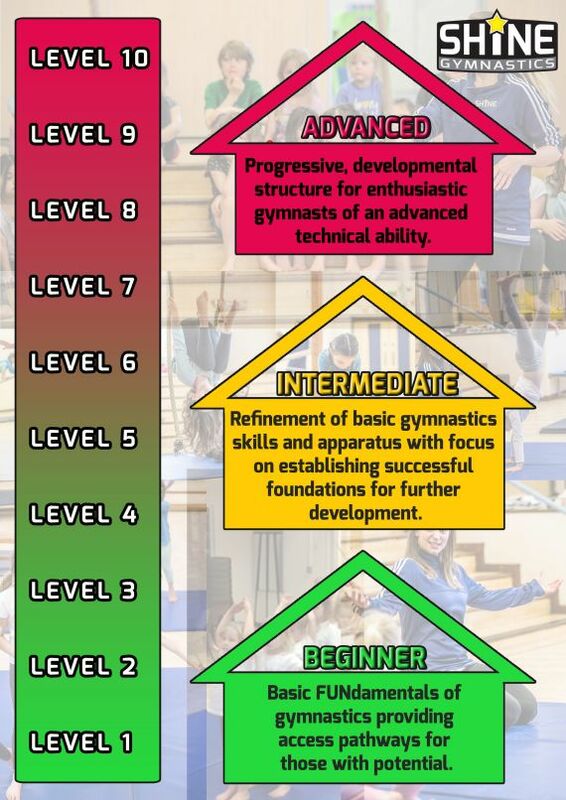 Children who progress through the award scheme will be invited to attend Shine's Advanced Gymnastics sessions located at Shine Community Sports Hall. We will present a 'Star of the Day' award (or Star of the Term depending on how many children attend the club).